Early exchanges at post-match press conferences are often anodyne affairs, but on Wednesday night an ashen-faced Niko Kovac was immediately confronted with the most important, most uncomfortable question his team's 3-1 defeat had raised. "What was your idea for the game?" Kovac's reply spoke volumes. 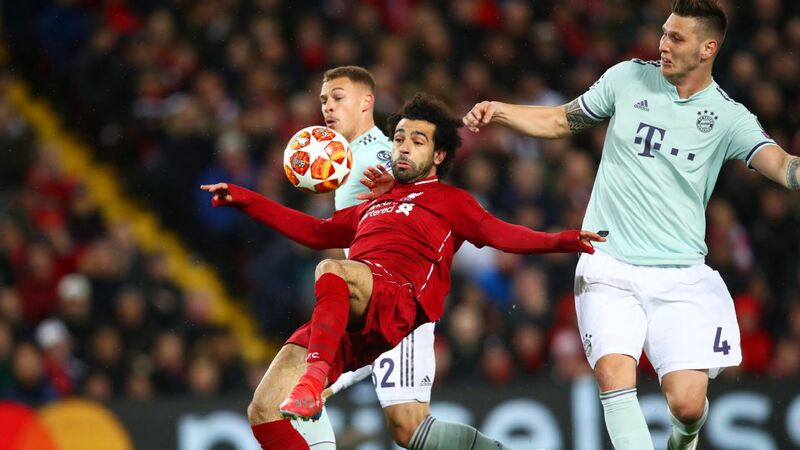 The 47-year-old started by congratulating Liverpool for being the "better team," then went on to say that Bayern's tactics were to employ a "controlled offensive" in recognition of their opponents' dangerous counter-attacks. "We didn't want to open up," he added. The "idea" that he outlined in his answer, in other words, only existed in the negative. 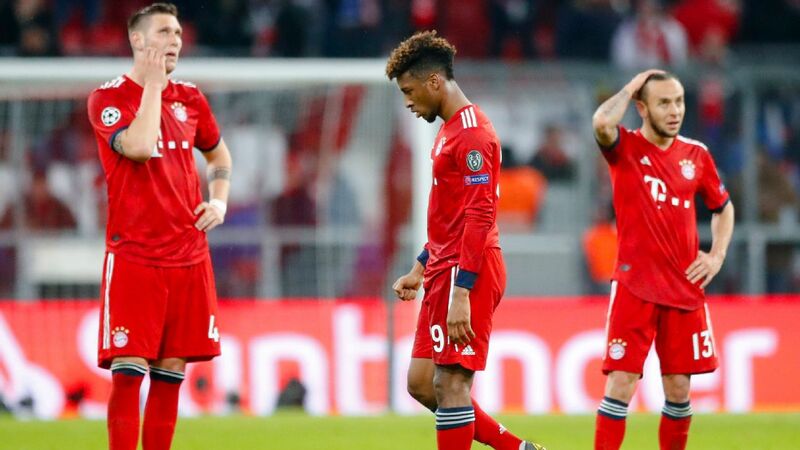 Kovac knew what he did not want to happen, in order for the game to stay open as long as possible, but when Bayern needed to create chances themselves, neither he nor his team had a viable plan. Over the course of the tie's 180 minutes, the Bavarian's goalscoring opportunities could be summed up on one of the Bierdeckel (small paper coaster) they give you in the region's beer halls. The number of shots that did not result from some lucky bounce in the box was smaller still. 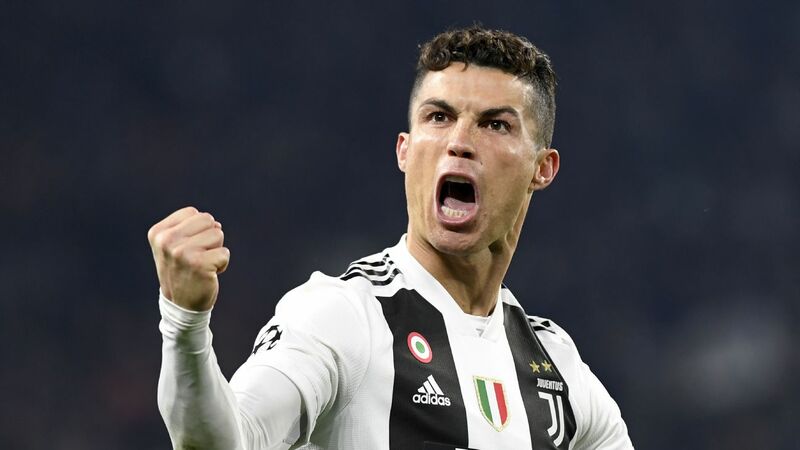 As Süddeutsche Zeitung rightly noted, Wednesday night marked "the end of an cycle," a decade of European competitiveness that began with Louis van Gaal introducing a possession game in 2009, which featured a Champions League win under Jupp Heynckes four years later and that culminated in the Pep Guardiola years, a failure to make it into the final notwithstanding. 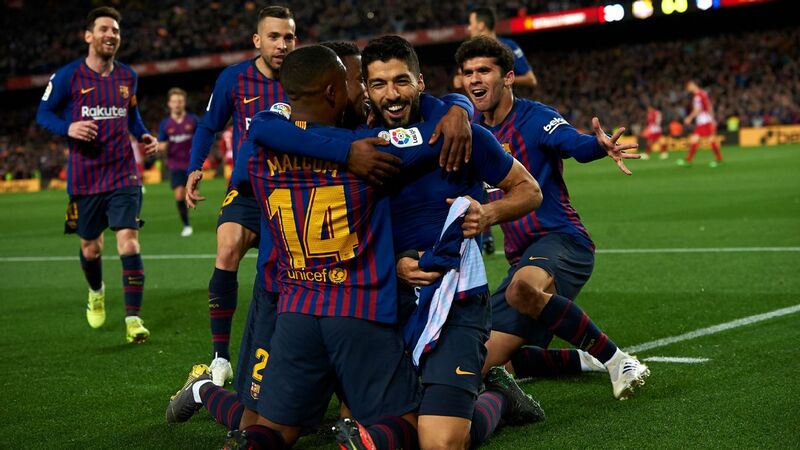 But after the Catalan's departure, a regressive trend set in that could no longer masked with the help of an easy draw this season. 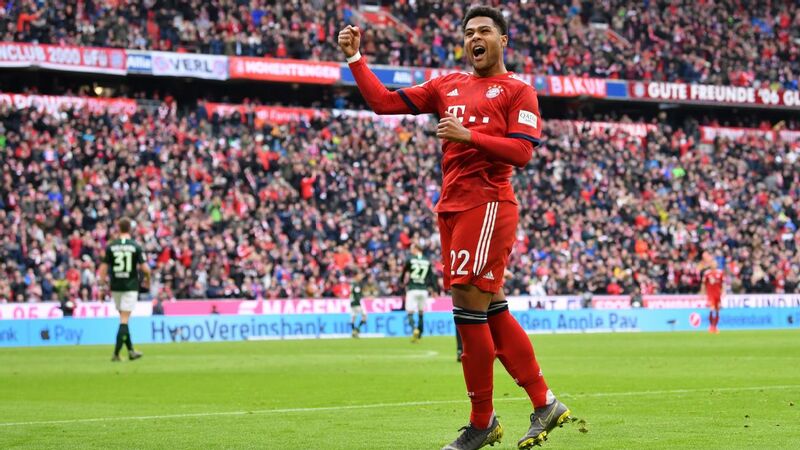 Bayern Munich went out at the Champions League's last-16 stage for the first time since 2011. 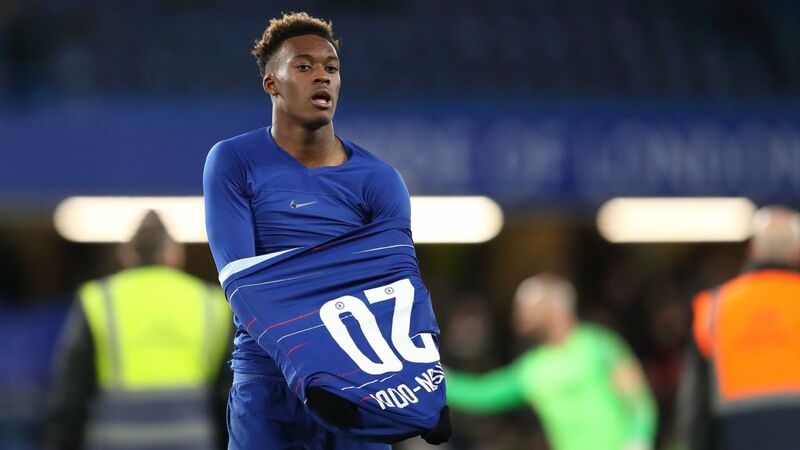 The slow but steady decline in squad quality -- brought about by two or three players having been kept on too long and a calibre of new recruits not quite at the level of the players they replaced -- has not been offset by fresh ideas from the sidelines. 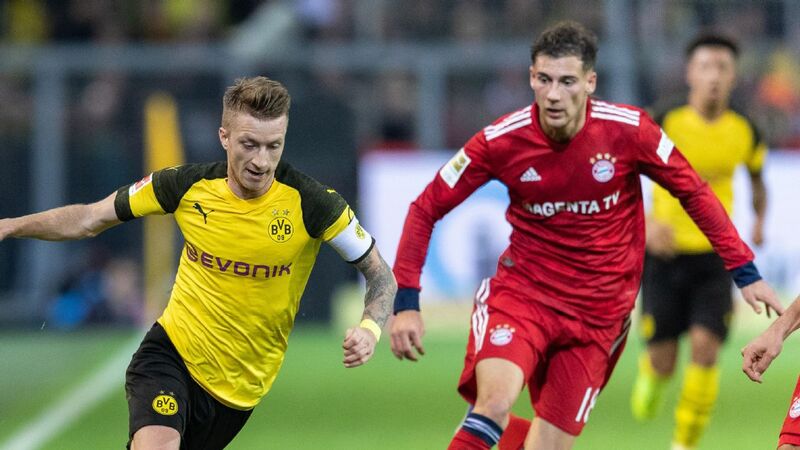 Indeed, Bayern's loss of real star power over the last three years has arguably been sharply exacerbated by the paucity of Kovac's concept, which makes for a horrifically static game, due to the huge gaps between the different sections of the team. There was always a danger that a campaign earmarked internally as one of "transition" would end in disappointment of one sort or another, but the club's board badly overestimated their inexperienced coach's ability to come up with a collective solution to soften the blow. 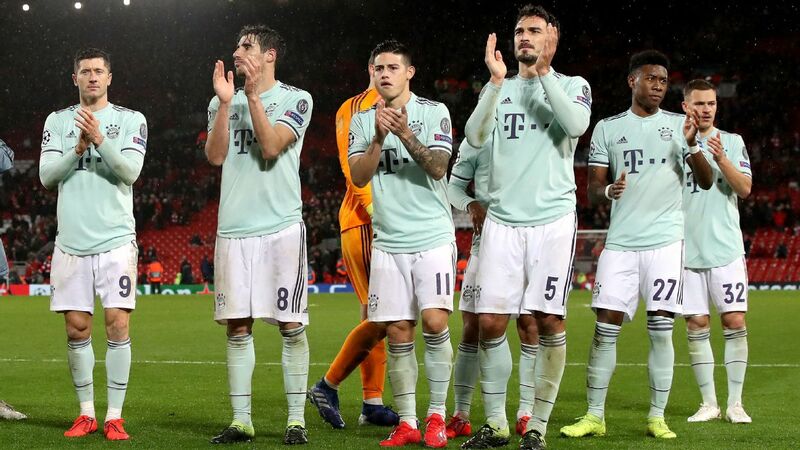 Kovac was embarrassed as one-dimensional by the Premier League visitors, as well as by his players after the final whistle. 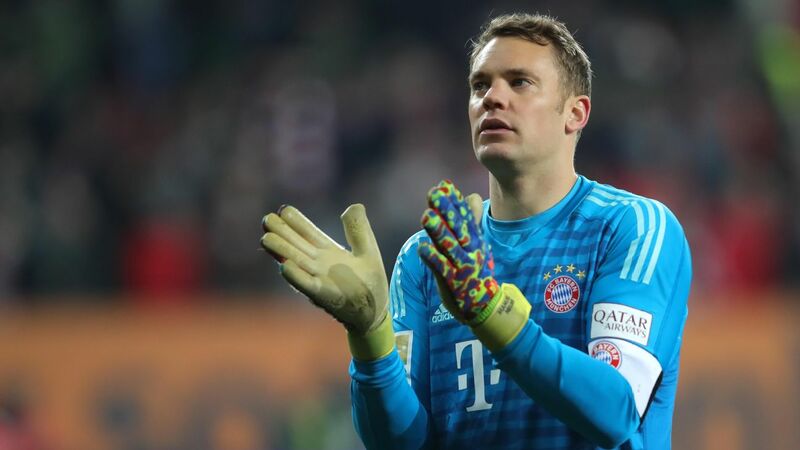 Robert Lewandowski, Manuel Neuer and Mats Hummels all blamed the hosts' too defensive set-up for the difference in class between the teams, with Hummels going so far as to point to "one or two things missing in our game when it comes to playing against a pressing team." 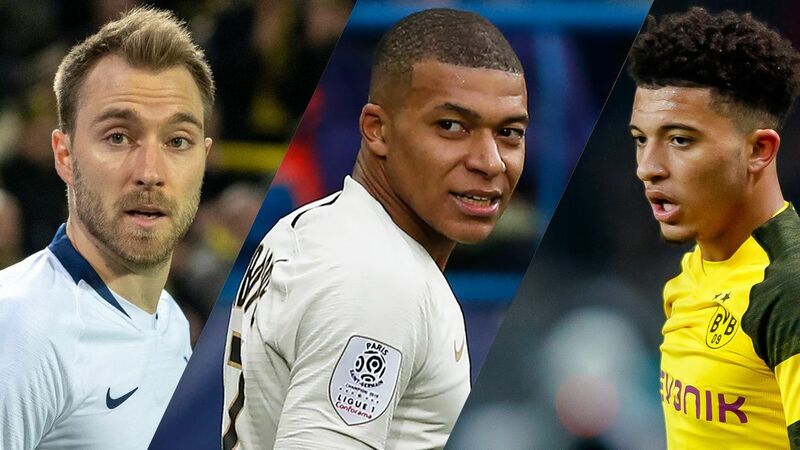 While at least two out of the three might have had their own reasons to shift the focus away from their own performances to more systemic problems, that did not make the analysis any less valid. 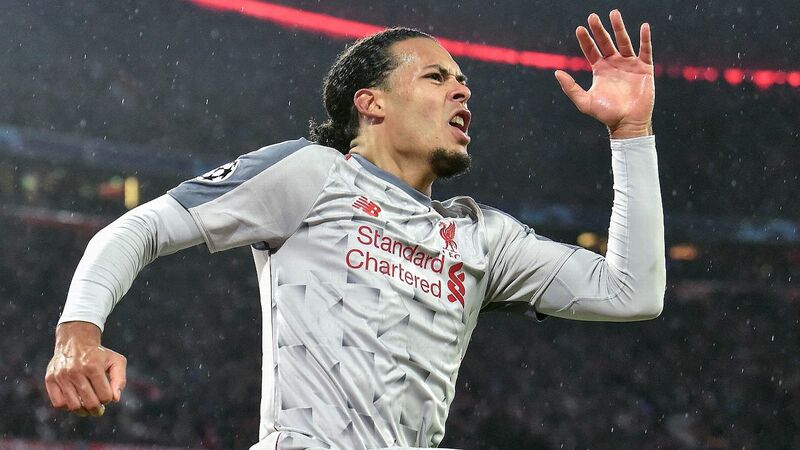 Every single player tasked with going forward struggled against Jürgen Klopp's well-organised team because Bayern did not move with the ball as a unit, to create the multiple options and fluidity necessary to break down elite opposition. 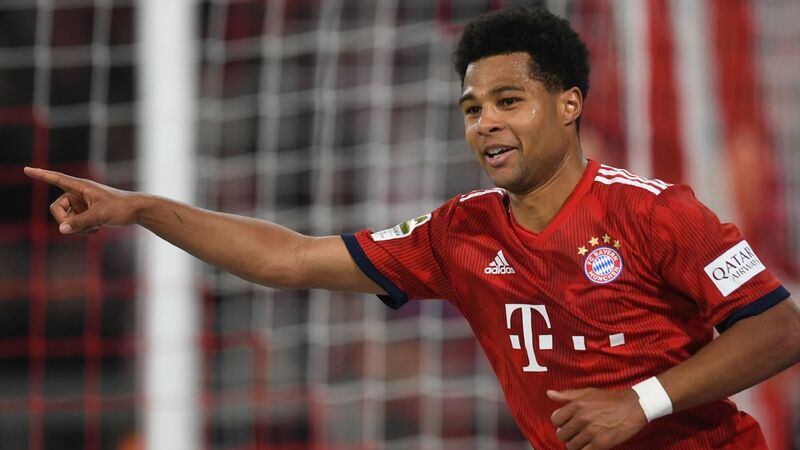 In the Bundesliga, Bayern's individual quality is still just about sufficient to succeed with this brand of hero football, but you are not going to trouble superhero adversaries in the Champions League with solid, 7/10 players who are more Clark Kent than Superman. Especially if they move in wholly predictable patterns. 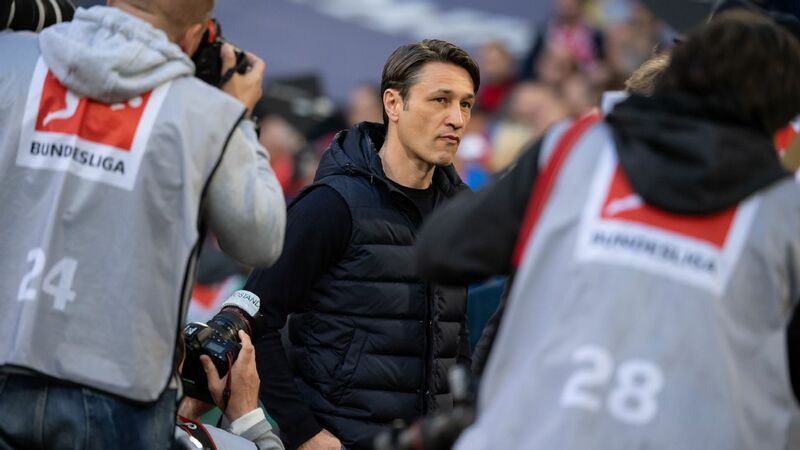 On the eve of the game, Kovac warned that Bayern could not afford to "take off the mask" against Liverpool, meaning that they could not expose themselves. 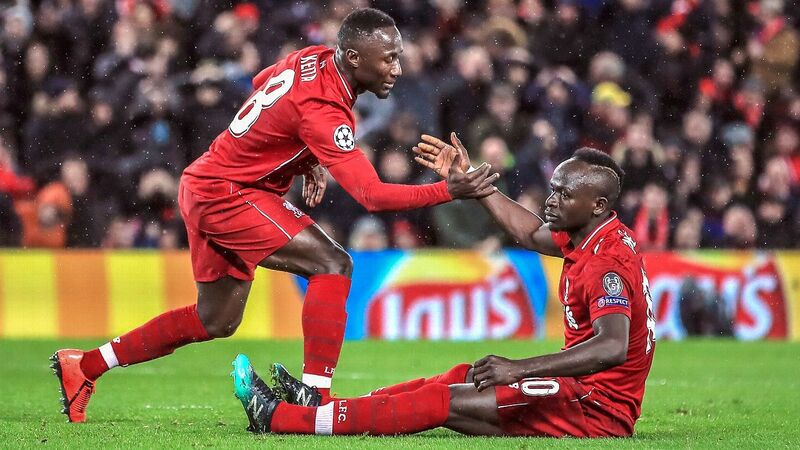 But the disguise they wore in the goalless first leg, when successfully fooling themselves into believing their purely destructive approach was highly-sophisticated "football chess," as president Uli Hoeness put it, was cruelly ripped off by Klopp's men. Years ago, Klopp's Dortmund team made them face up to their problems, in terms of personnel and tactics, and led to ruthless measures being taken to improve. Bayern changed sporting directors, copied elements of his pressing game and, in Lewandowski and Mario Gotze, took two of his best players.